And now, we do it all again. Alas, though, I bring bad news. 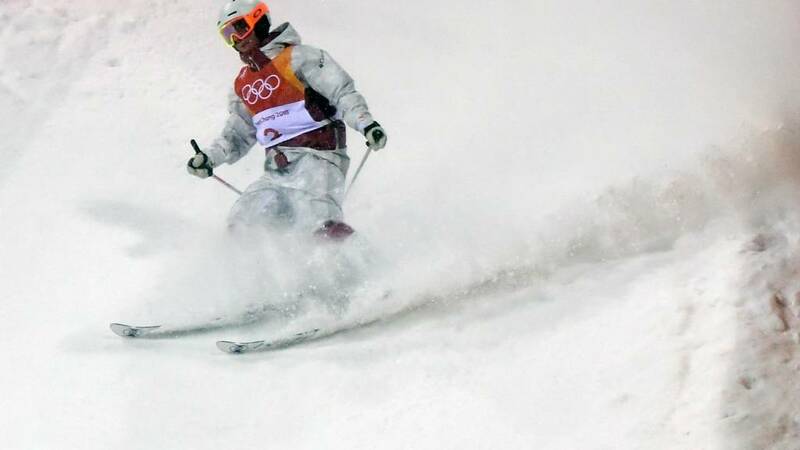 Even the first day of the Winter Olympics can be just a typical day at the Games.